Sign up here to be notified when the item is back in stock. Hangers are available free of charge for this product. Would you like them included in your order? 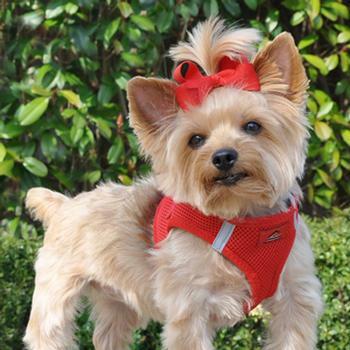 The Patented American River Choke Free Dog Harness has been our leading seller for over a decade and we continue to maintain the high quality construction that has made it so popular. 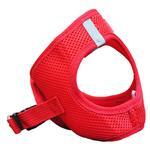 WHAT Makes the Ultra Choke Free Patented Design Unique from other Dog Harnesses? Patented Conforming Shape Fit Seam Technology - Causes harness to conform to Dogs Chest curve. Safe Night Walking Reflective strips. Site & Contents © DoggieDesign.com®. 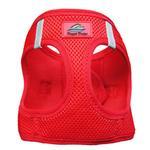 Doggie Design is located in the United States.